Kart2Kart Formula-K Karts are especially designed for drivers under the age of 16 to feel the excitement of racing! 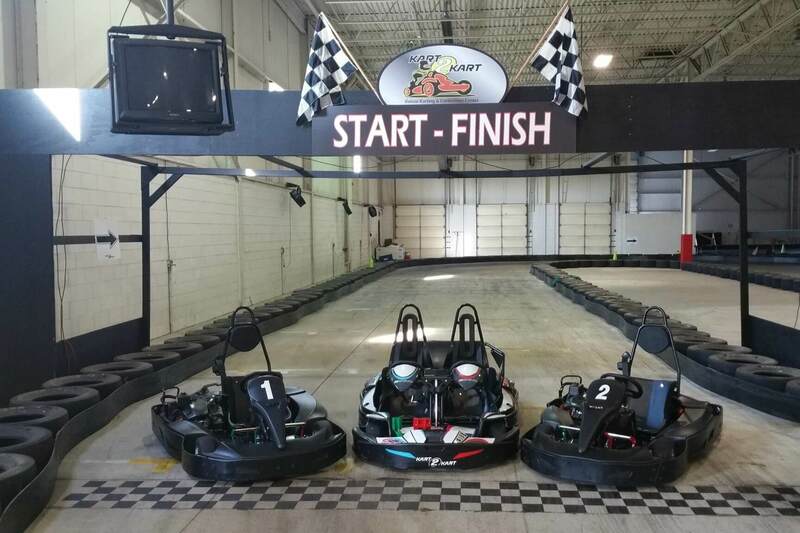 Junior Karts are exciting and safe, and they use the same 1/5 mile track as the Pro-Karts independently. Available in single and two seater versions. Drivers must be a minimum of 56″ tall and at least four years old to ride with an Adult driver.